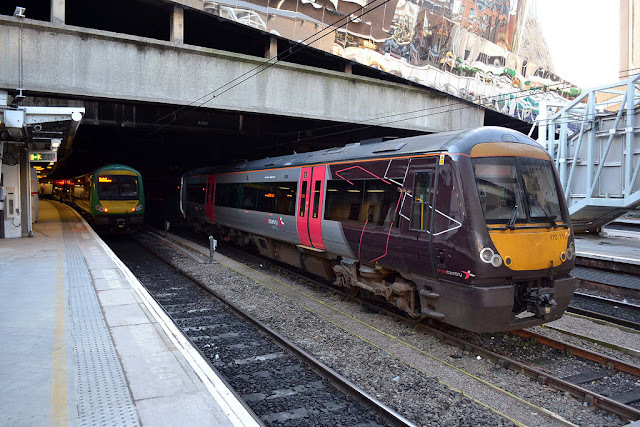 Birmingham New Street is the largest railway station in Birmingham and the central hub for the railway network outside of London. 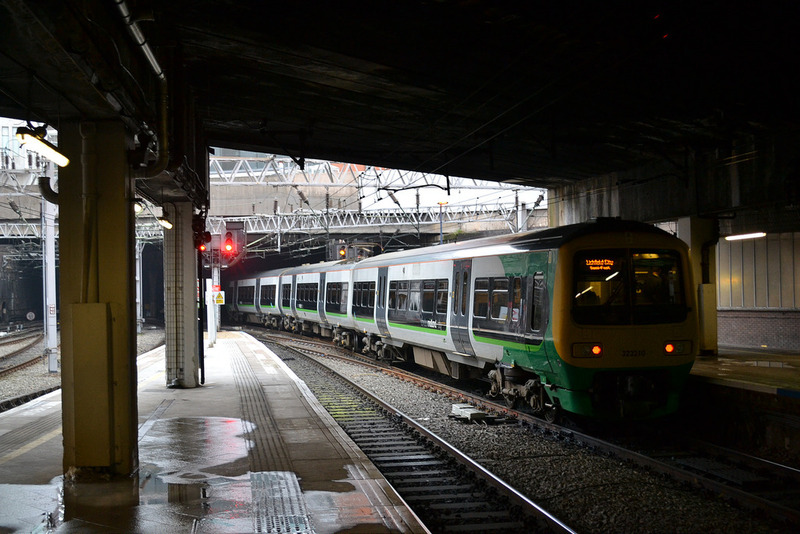 It is the sixth busiest station in Britain and the busiest interchange outside of London. The station was first opened in 1854 by the London & North Western Railway and was very different to the station as it is now. When built it had the largest single span roof in the world (London St Pancras took this title from New Street in 1868 ). This roof was badly damaged by bombing in the Second World War, temporary canopies being built after the war when the remains of the original roof were dismantled . The station was completely rebuilt in the 1960s as part of the West Coast Main Line electrification and modernisation programme. The new station design was a complete departure from the old one, as with other station rebuilds of the period British Rail were keen to integrate retail into the rail travel experience and the station was built with a shopping precinct on top of it. The new station was intended to show how concrete could be used "with strength and delicacy" . However the public was a bit sceptical about this especially as the new low concrete roof over the platforms made them rather dark and depressing  and the station has frequently featured in polls for Britain's worst buildings! By the twenty first century Birmingham New Street was becoming rather tired and was struggling to cope with greatly expanded passenger numbers. Work began on a major redevelopment of the station in 2010 with a new concourse, a high roof over that concourse and improved retail facilities (Grand Central). 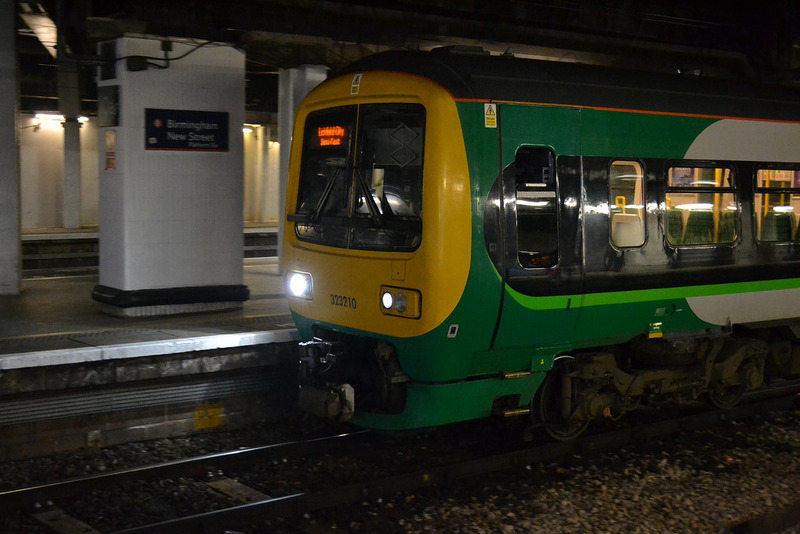 At platform level things have also improved somewhat though the problems with an overall low roof remain. 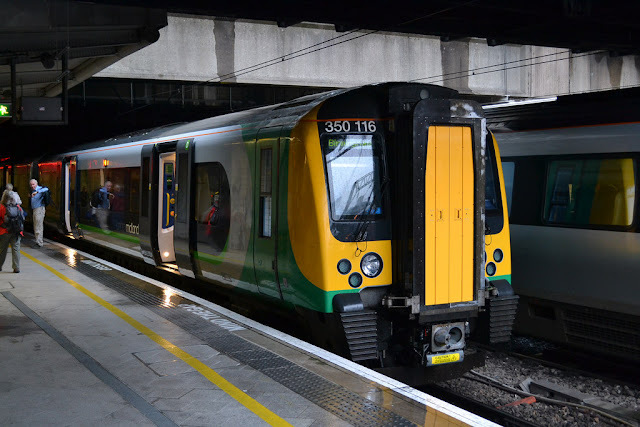 The Midlands Metro was extended from Birmingham Snow Hill to New Street in 2016. 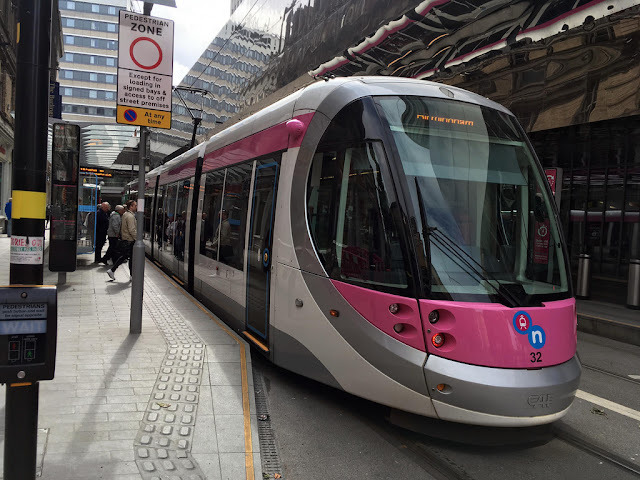 This is the current terminus of the light rail network and harks back to New Street pre-World War 2 when the Birmingham tramway network had it's hub outside of the station . All text, videos and original photos are (c) Kris Davies 2019. All Rights Reserved.